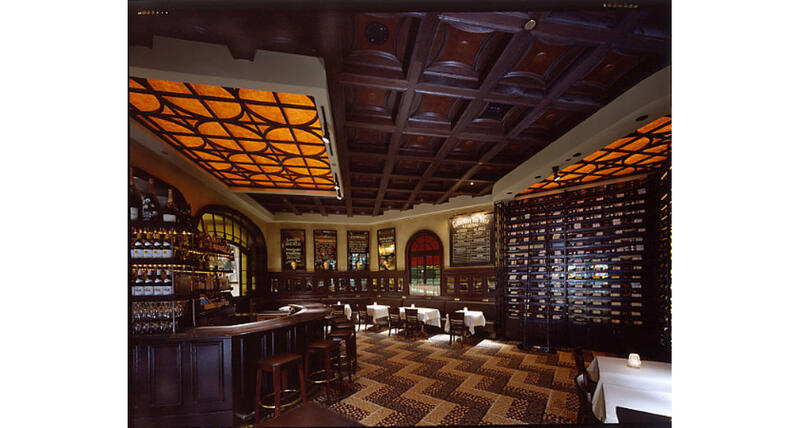 Mon Ami Gabi is this charming French bistro that offers al fresco dining on the Strip. Though offering a terrific spot for people watching, you'd better get your looks in early. Once your deliciously simple French food is served you may soon forget your surroundings. 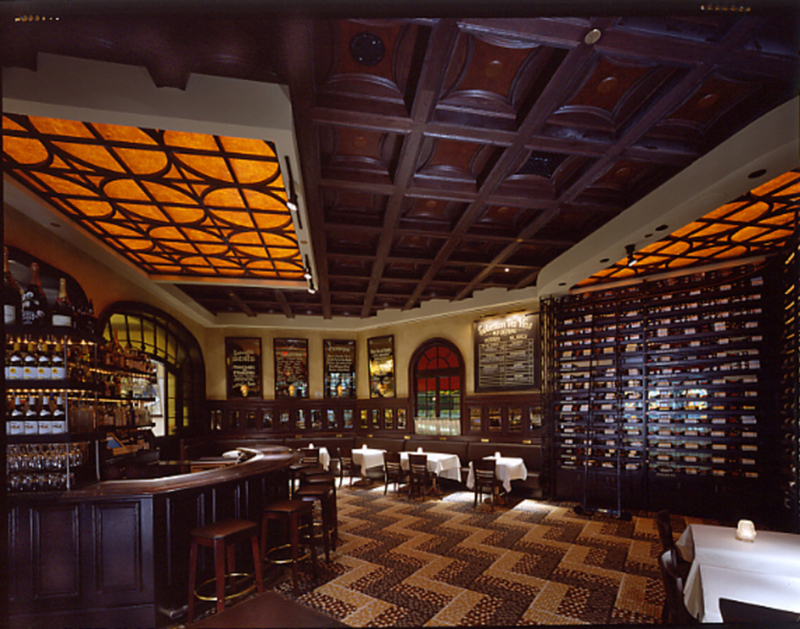 Highlighted by classic steak frites and a variety of fruits de mer, the Mon Ami Gabi menu also boasts an extensive wine list. It's the closest thing to dining on the Champs Elysees on this side of the Atlantic. Group dining available. Outdoor patio dining available. This venue is available for private and semi-private events. Please contact the venue for more information on rental space, catering, and availability.